If New Year’s resolutions are to be believed, every January brings with it change for the better – so what better time to invest in a fabulous new fragrance? Read on to discover the nine new perfumes we’re lusting after this season and shop them in our round-up, below. 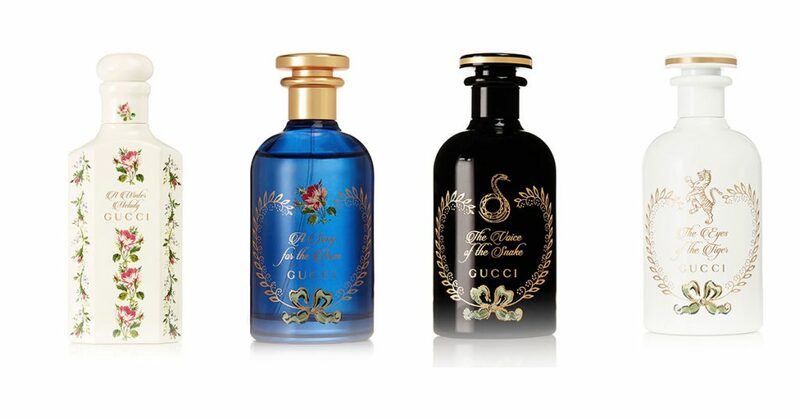 Gucci’s first ever haute couture fragrance collection has arrived, and it is beautiful. A 14-strong line of apothecary-inspired scents, it consists of seven perfumes, four perfume oils, and three scented waters to choose from – all bursting with the finest blooms. Naturally. They’re designed to be layered and worn together for the ultimate personalized perfume experience. As perfumer Alberto Morillas explains, “The oils and acque profumate create individual statements. Personalize your beloved scent with an oil or a floral water to build a unique sillage. Each oil or floral water in the collection can be layered with each eau de parfum – just play with the scent to find your favorite, as an alchemist would work to find the gold formula.” As for that seriously Instagrammable packaging? Yes, please. Chanel’s ‘Chance’ collection boasts four stunning scents ranging from the zesty ‘Chance Eau Fraîche’ and energizing ‘Chance Eau Vive’ to the original peppery-floral ‘Chance’ and light ‘Chance Eau Tendre’ eau de toilette. But now, a joyfyl new scent joins them: the ‘Chance Eau Tendre’ eau de parfum, a fruity-floral formula with notes of rose, jasmine, musk, and grapefruit. Unlike traditional fragrances that are built in a pyramid shape consisting of top, middle, and base notes, ‘Chance’ is a constellation, constantly moving and changing. 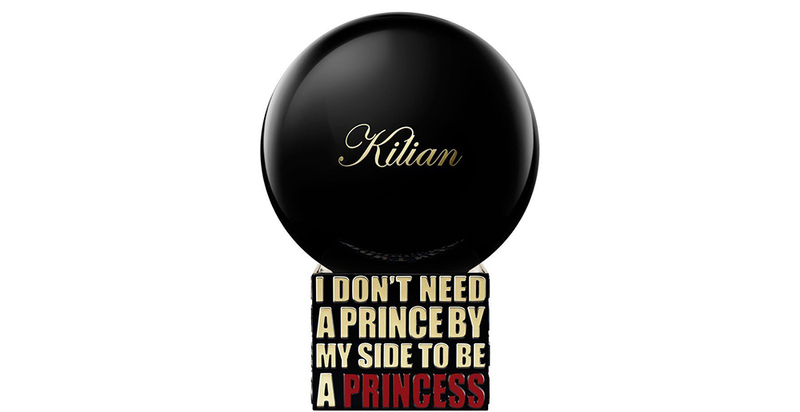 A scent that evolves and delights the more you wear it? You can count your lucky stars. Who says women can’t wear leathery scents? Not us, and certainly not Tom Ford. Each one of his scents have been designed for both women and men, and ‘Ombré Leather’ – his latest creation – is no exception. Inspired by the desert of the west, this fragrance takes you on a journey through dusty winds and still air into the fiery sunset on the horizon. Spicy notes of cardamom and saffron open into a floral heart of sweet jasmine sambac, while base notes of rich, black leather, heady woods of patchouli and vetiver, and a subtle hint of white moss envelope the skin like the desert heat. 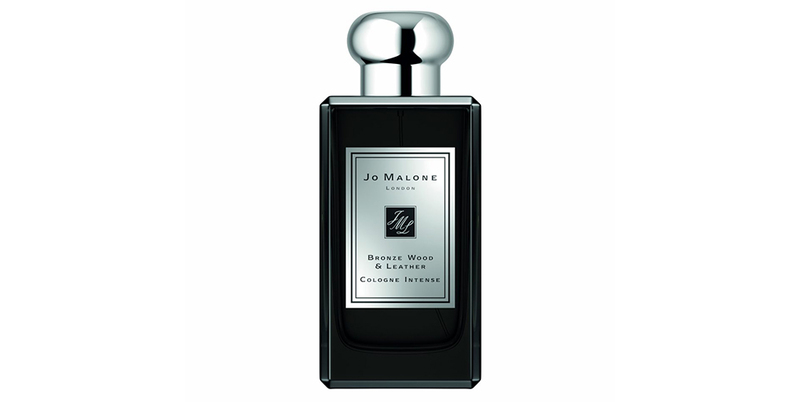 Jo Malone London has also recently released a leather-inspired scent, but with a warm and smoky twist. Capturing the scent of leather that has been hit by the warm rays of the evening sun, it uses a new, unique wood-leather molecule that Head of Global Fragrance Céline Roux fell in love with. This new molecule sits at the base of the scent, giving it a deep sensuality and warmth. On top, a heart of subtle woods warms the heart, which is given a luminous freshness thanks to zesty, bitter grapefruit and notes of juniper. Two new scents have joined Guerlain’s ‘Absolus ‘D’Orient’ collection, and they’ve been well worth the wait. Inspired by the strength and beauty of the East, they’re created with the finest raw materials and oriental ingredients to uncover the most precious scents of the region. 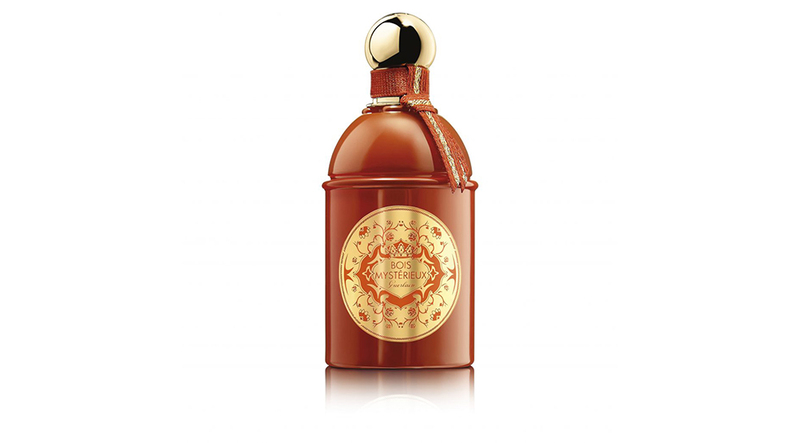 We particularly love the “wild and distinguished” ‘Bois Mystérieux’ – a jasmine scent like no other. Inside the beautiful burnt-orange bottle, you’ll find an intoxicating blend of radiant jasmine, deep leather, precious cedar and patchouli woods, and exotic myrrh. 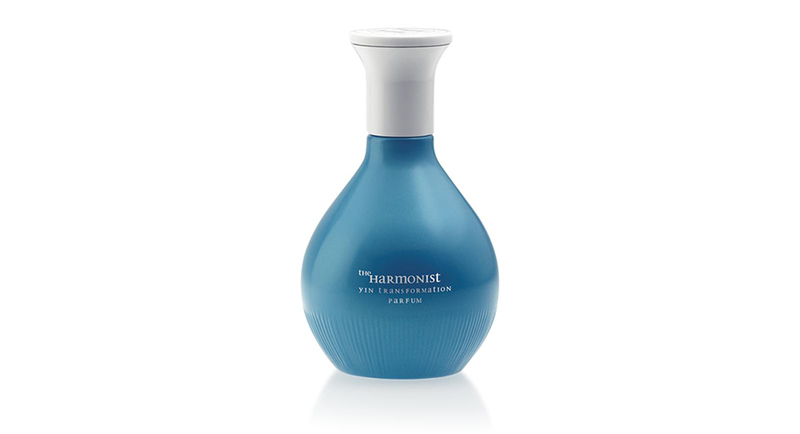 What few realize about The Harmonist’s scents is that they’re based on the harmonious energies of yin and yang, as well as the five Feng Shui elements: earth, metal, water, wood, and fire. Not only is each ingredient harvested by hand and carefully selected from the world’s rarest and most precious natural ingredients, but they also come housed in beautiful, fully recyclable bottles. The new ‘Yin Transformation’ can do it all, and then some. For starters, it smells sublime, courtesy of aquatic notes, a flowery base, and subtle creaminess from sandalwood and musk. It has also been designed to provide stability, balance your yin and yang energies, and unlock emotional clarity. Sold. 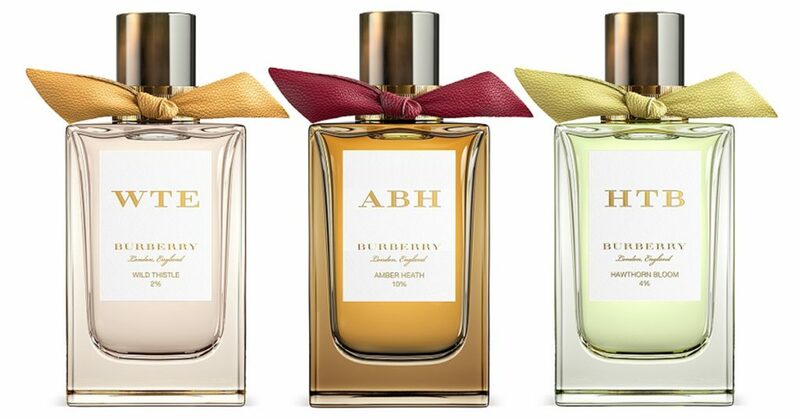 Bespoke Burberry fragrances? Always! Encapsulating the British spirit in seven unique scents and three strengths – from the Yorkshire countryside-inspired ‘Hawthorn Bloom’ to the spirit of the Scottish heath in ‘Wild Whistle’ – it brings the best of Great Britain to the bottle. And speaking of bottles, you can personalize yours with monogrammed initials and your choice of 16 Burberry leather ribbons. “The idea of the collection came up at the very beginning of my collaboration with Christopher [Bailey] and it went through many different creative stages and ideas. We knew it had to be narrative, created with a free spirit and no limit or boundaries,” explains perfumer Francis Kurkdjian. And it’s not just the formula that’s unexpected, as the bottle itself was inspired by contemporary art to be more mini sculpture than mere packaging. This is one scent designed to make a statement. 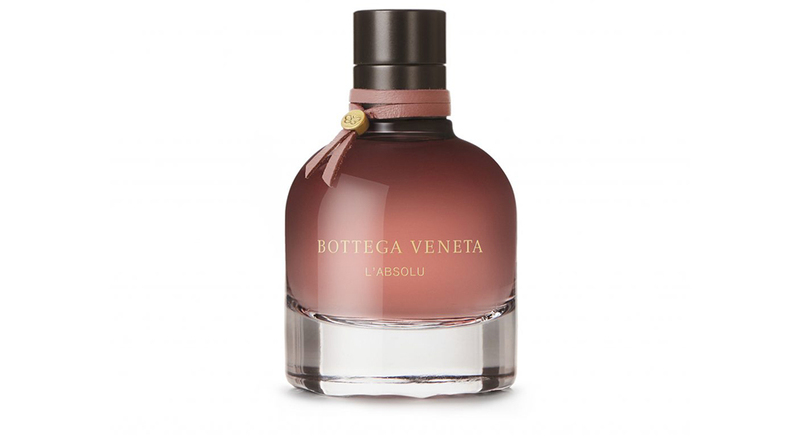 Whether or not you’re a fan of the original Bottega Veneta eau de parfum, you’ll be hard-pressed not to love its new olfactory offering. Bringing a warm and rich new intensity to the classic scent, it’s both sensual and feminine, dark and light. 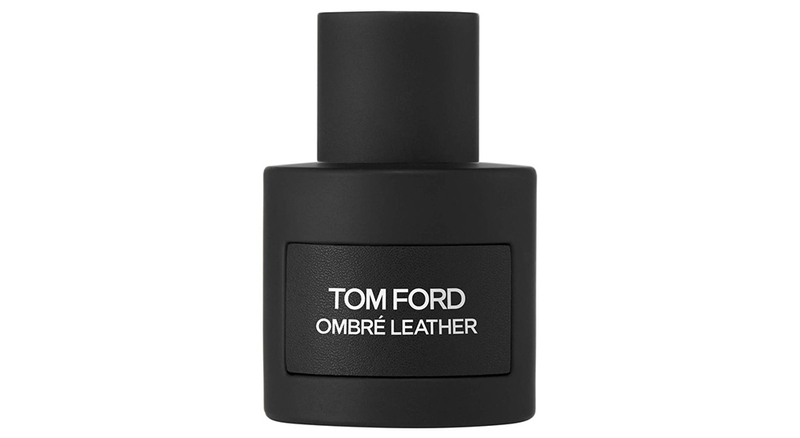 This is achieved by a leathery accord and jasmine sambac absolute being blended with multifaceted ambroxan and floral notes, with a hint of vanilla and a touch of musk and woods. This is one to spritz before a big evening out.